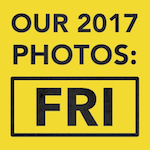 Click here to upload your photos to the Gallery! 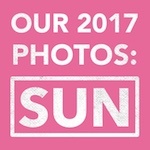 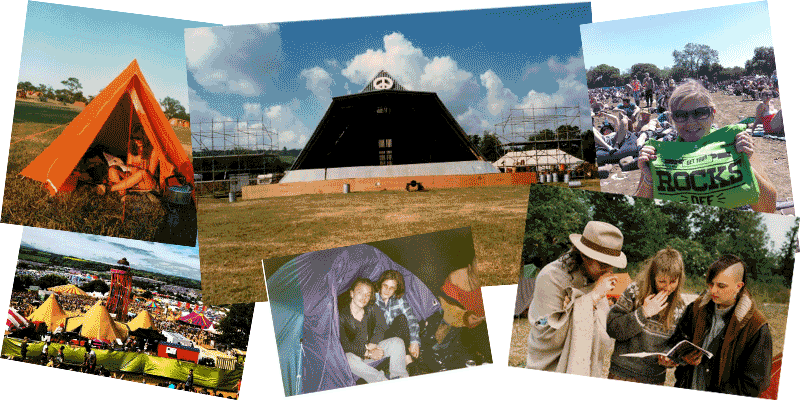 Welcome to our Gallery page, where you can browse many hundreds of Glastonbury photos uploaded by people who’ve been to the Festival throughout its history, then uploaded their photos to the website. 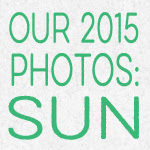 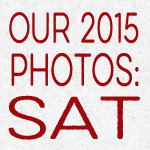 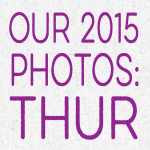 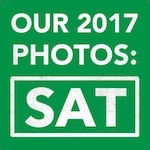 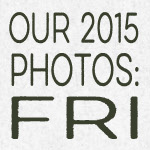 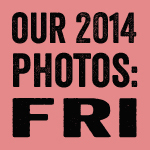 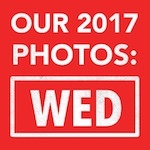 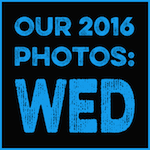 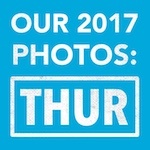 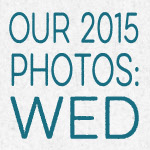 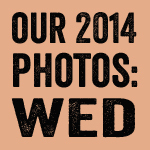 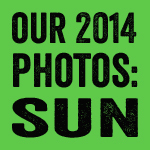 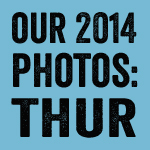 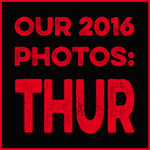 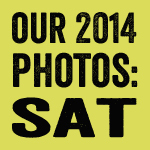 Click on a year to start your pictorial journey.